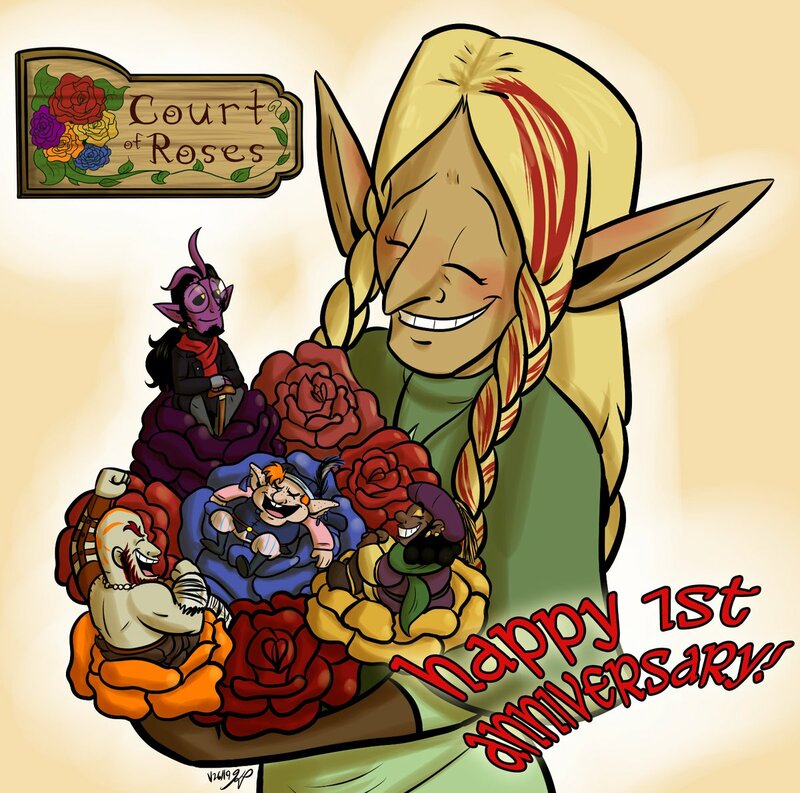 Happy 1-Year Anniversary!!! 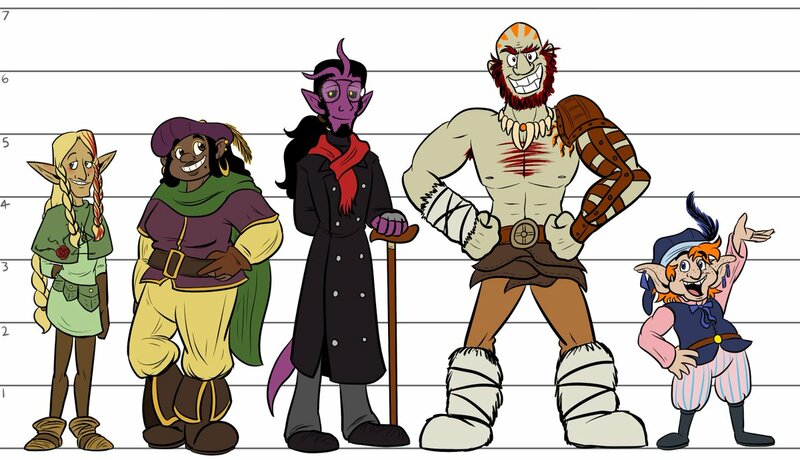 by Kelsey -Nutty- P.
Character Height Ref! by Kelsey -Nutty- P.
Character Playlists! 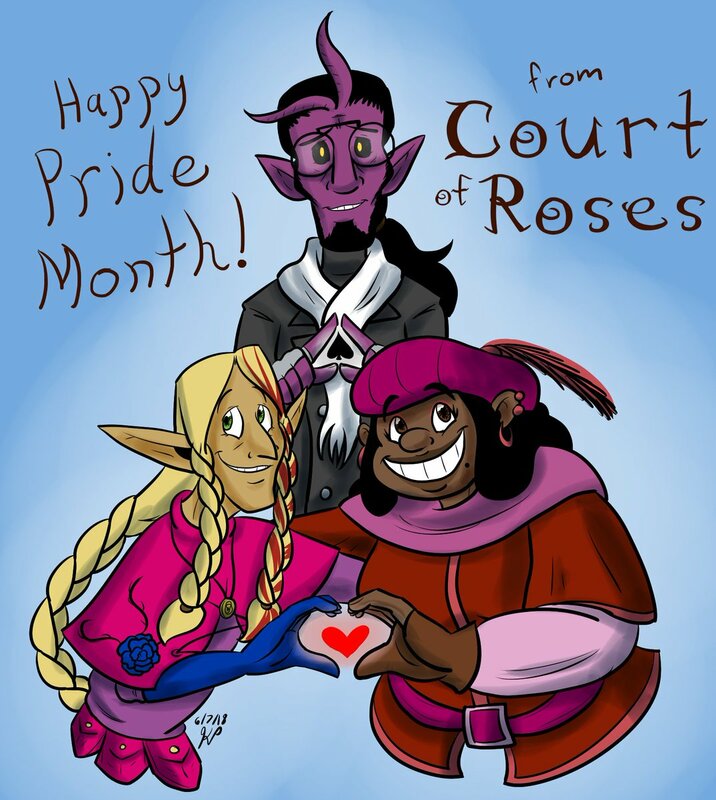 by Kelsey -Nutty- P.
Happy Pride Month!! by Kelsey -Nutty- P.
Ren Faire Shenanigans! by Kelsey -Nutty- P.
Website Overhaull! by Kelsey -Nutty- P.
We're Live!!! by Kelsey -Nutty- P.
Hello and welcome! by Kelsey -Nutty- P.